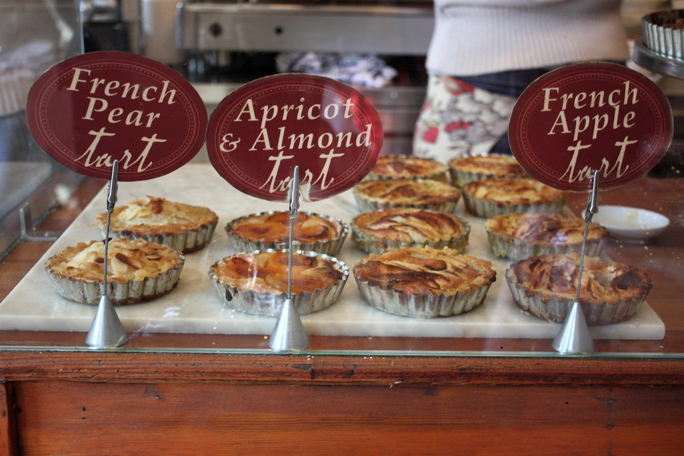 This delightful French café brims with elegant baked delights and delicate tarts, and the most delicious coffees and teas, served in petite china. 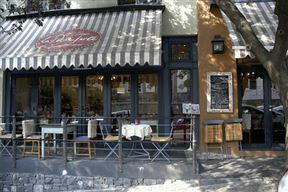 The ambiance exudes café Paris, with floral and vintage décor, elegant armchairs and curvaceous furniture, enticed by delightful displays of heavenly bakes, tarts and ‘to die for’ carrot and apple cake. Marvel and soak up the setting over a languid breakfast or grab a paper and indulge in some delicious coffee. Mid and lazy afternoon teas fit the occasion here, spoilt for choice and brimming with indulgence. La Petite Tarte is a charming slice of Paris, surrounded by the trendy lifestyle shopping centre in the heart of Green Point. 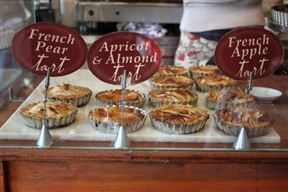 La Petite Tarte is 1.2km from the centre of Cape Town , the nearest airport 20.9km (Cape Town International Airport).